Everyday I’m waffling! Just joking. The waffle craze is apparently not dying yet, seeing that another form of waffle has just popped up. Hvala Waffle Bar is offering not round waffles, not square waffles, but thin waffles on a stick! While the waffles do come with a stick, you may request for it to come without or even cut into smaller pieces for sharing. We ordered every flavour that they had! However, if you would like to be creative, you may customise your own waffle, starting from $2.50 for a basic waffle and $0.50 to $1 for each topping. Chir Chir Fusion Chicken Factory has opened its flagship outlet in Singapore at 313@Somerset. It is one of the largest chimaek (chicken and beer) franchises in South Korea, with over 100 outlets across Korea, China and Taiwan. ‘Chir Chir’ is pronounced as chi-ruh chi-ruh and it gets its name from the bubbling sound that oil mix when the chicken hits the deep-fryer. Chir Cream Beer ($13.90 for 350ml). Draught beer topped with freshly whipped cream. This story behind this drink is popular Korean drama Secret Garden’s latte where the main character got foam on the lips which led to a kiss. Non-Alcoholic Passion Yellow Tok! Tok! ($14.90 per jug). Fizzy flavoured passionfruit mocktail that can be turned into a cocktail with the addition of soju for additional $4. The drink is also really cool as an iSi soda charger is used to fizz the drinks up at the tableside before it is served. 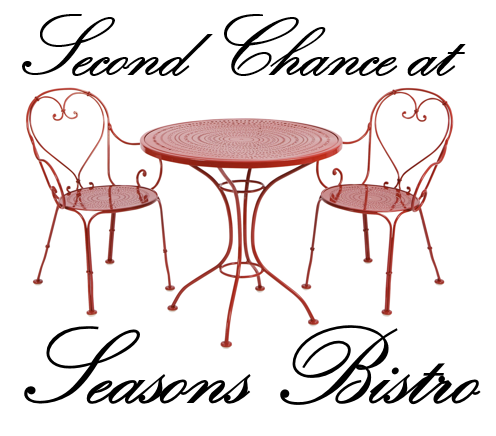 Seasons Bistro: Worth A Second Chance? 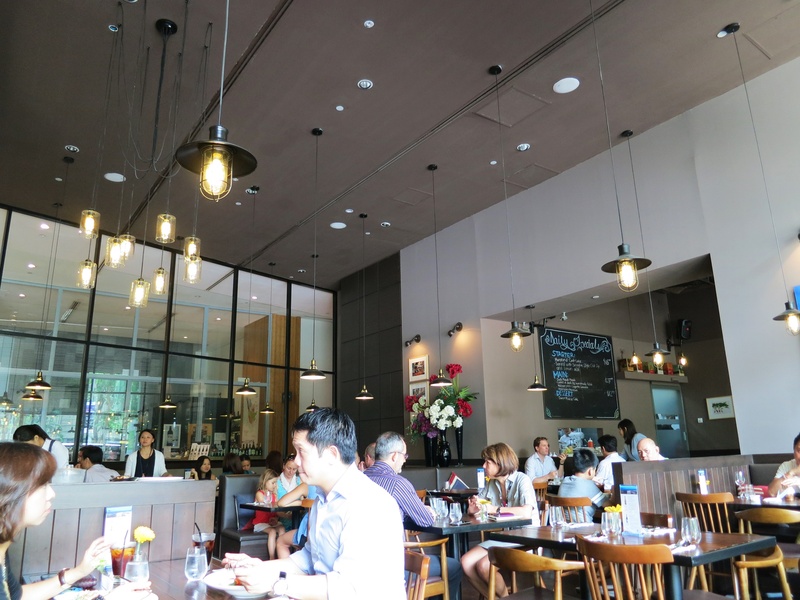 This bistro is relatively new in the food scene of Singapore and for a period of time, it was appearing on many Instagram feeds. I too jumped on the bandwagon and brought my family there for a meal. However, my visit was less than spectacular, especially after having read all the raving reviews my foodie friends gave. 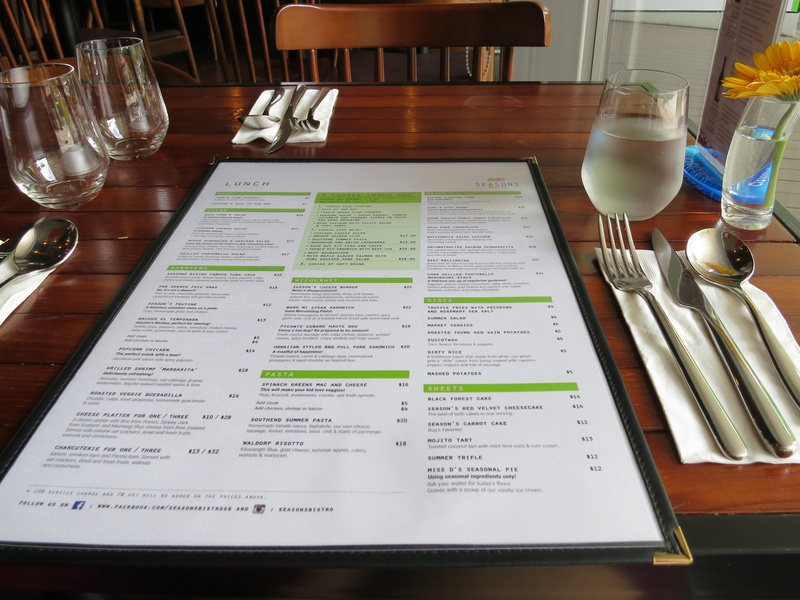 Following my visit, I posted about my dismal meal on Instagram and could not be bothered with doing up a blog post on this place. The very same friends then convinced me to give this place a second chance. And so, I made my second visit. Read on to find out how things went!